Start taking classes at Equanimity Yoga NYC and other studios! 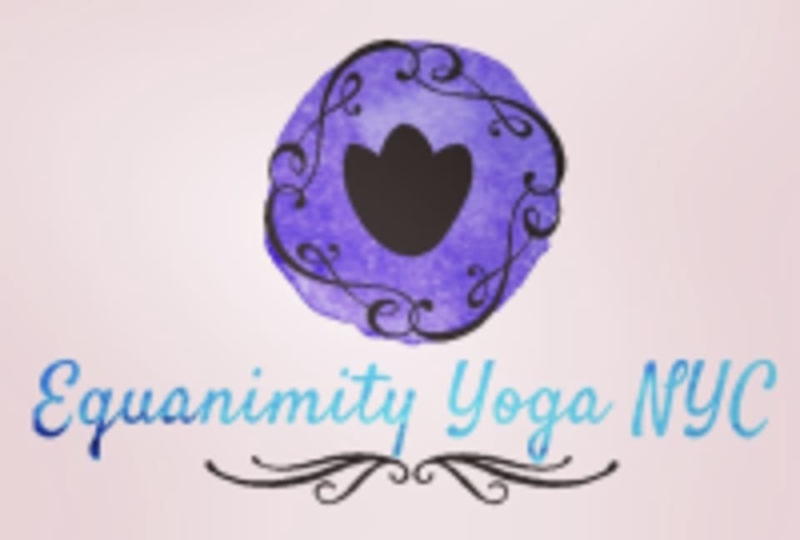 Equanimity Yoga NYC provides one-hour vinyasa yoga classes with all learning styles in mind. All ages and levels are welcome to these open level classes. This class keeps the yoga practice simple, with clear directions for asana practice and mindfulness meditation. The entire yoga studio space is padded with the same type of mat used by martial artists. Those with sensitive knees will enjoy the benefits of practicing on a padded floor. Please wear comfortable yoga or exercise clothes. Mats and Water are available to rent for $1 each. We have two surprisingly large bathrooms which double as changing rooms. First timers will need to sign a one-time waiver. Please let Tara know about any injuries or concerns you have prior to class. Loved the class so much the first time, came back 5 days later! My first class pass workout and my first yoga class in 10 years...and I am so so pleased!!!! Tara was the best first instructor I could have hoped for. The studio was a quiet, clean, comfortable, welcoming, and relaxing. Tara was kind and patient and never pushed anyone in class more than they were comfortable. Great for beginners but she also offered suggestions for taking the poses to the next level. Can’t wait to come back! Thanks Tara for welcoming my body back to yoga. instructor was really cool and friendly. it was hard to keep up since I didn’t know the different poses and it wasn’t easy to see how to do the pose (instructor walks around to help others). but the flow of the class was great and tara does come around to help adjust. got some good stretching done, great flow to the class, good evening workout. Stoked I’m improving, getting a bit of sweat on, shaking from the strength &amp; balancing work. All while Tara’s making me laugh between mindful meditation. Yes please! I LOVE TARA! She’s funny and calming and really makes the class as stress-free as possible while making it challenging for both beginners and intermediate practitioners. I would definitely go again.